How to Start a MANS Chapter at YOUR School! 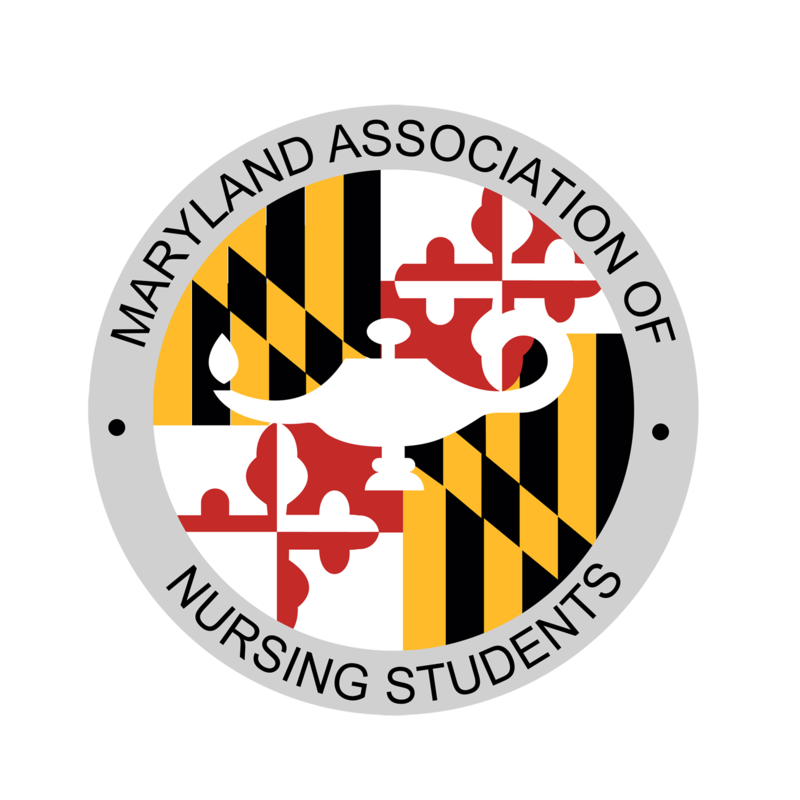 Does your school of nursing have an active Nursing Student Association? If the answer is no, you can get a head start on becoming a student leader by starting your own! The National Student Nurses Association details the process of managing a school chapter in "Getting the Pieces to Fit", the official handbook for state, school, and national student leaders. If you are interested in starting your own NSNA chapter at your school, e-mail nsna@nsna.org to request their Start-a-Chapter kit. If you have any additional questions or are looking for advice, please feel free to e-mail the MANS Membership Chair at mansmembership@gmail.com.